She’s got the eyes of innocence, the face of an angel. 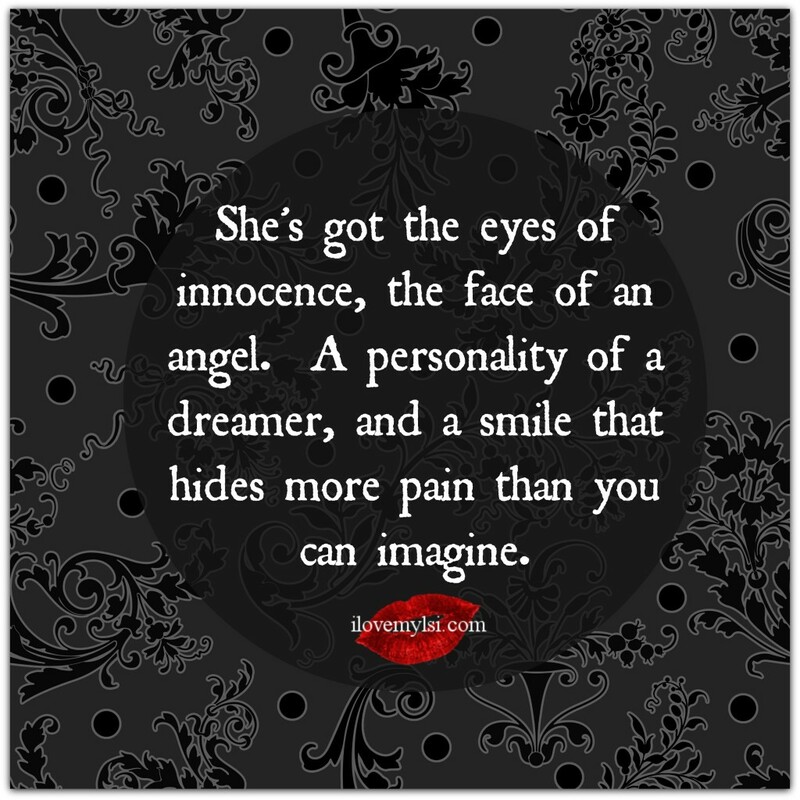 A personality of a dreamer, and a smile that hides more pain than you can imagine. 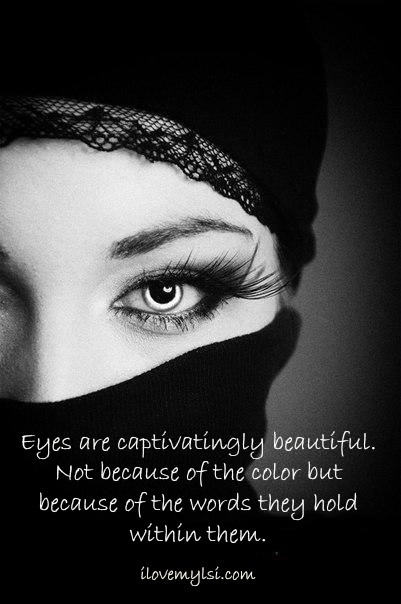 Eyes are captivatingly beautiful. They are indeed the windows to the soul.